These rooms sleep two people in a king bed with extra-large ensuite featuring a free-standing bath, separate walk-in shower and luxury fittings. 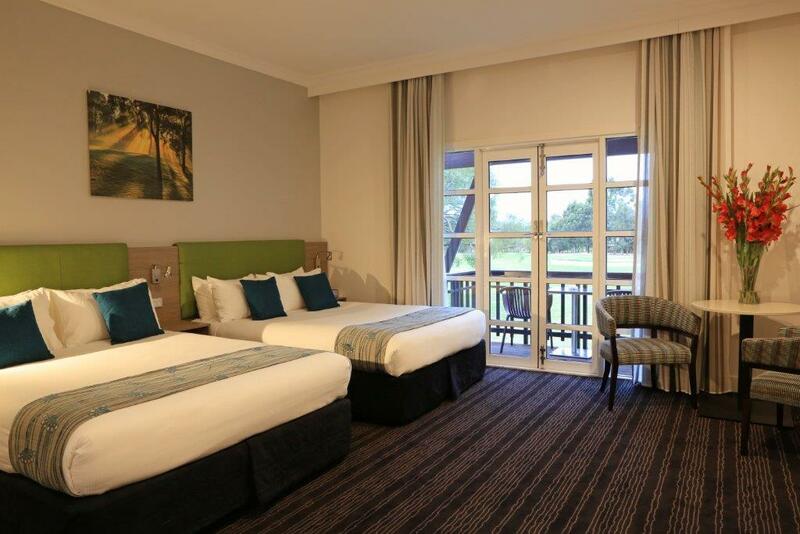 The rooms are spacious and light with full length windows offering lovely views across the resort grounds. Each room has free Wifi, flat screen TV, a safe, minibar, free movies on demand, tea/coffee making facilities including a pod coffee machine and high quality furnishings. From the sitting area, double doors open to your own courtyard or balcony, and cots are provided on request at $10 per day. Breakfast is available daily at Muscats Restaurant. These rooms sleep two people in one king bed with ensuite featuring a large walk-in shower and luxury fittings. 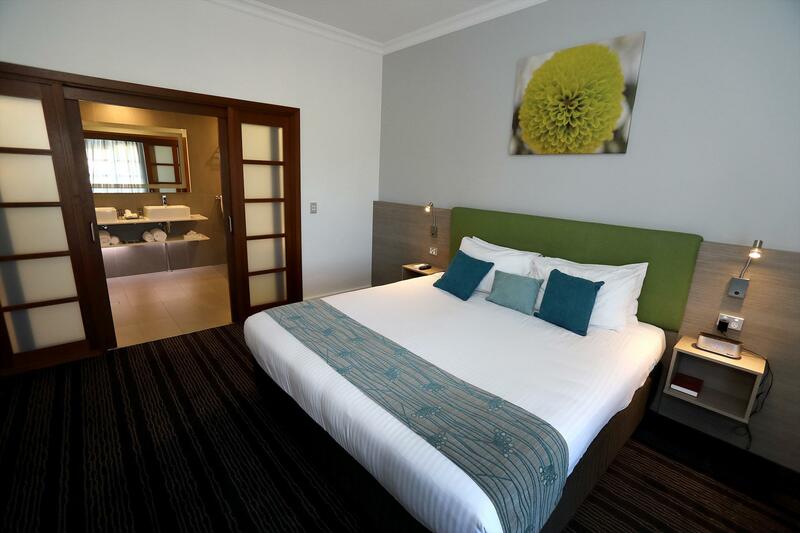 The rooms are spacious and light with full length windows offering lovely views across the resort grounds. Each room has free Wifi, flat screen TV, a safe, minibar, free movies on demand, tea/coffee making facilities including a pod coffee machine and high quality furnishings. Double doors open to your own courtyard or balcony, and cots are provided on request at $10 per day. Breakfast is available at Muscats Restaurant. These rooms sleep up to four people in two queen beds with ensuite featuring a large walk-in shower and luxury fittings. 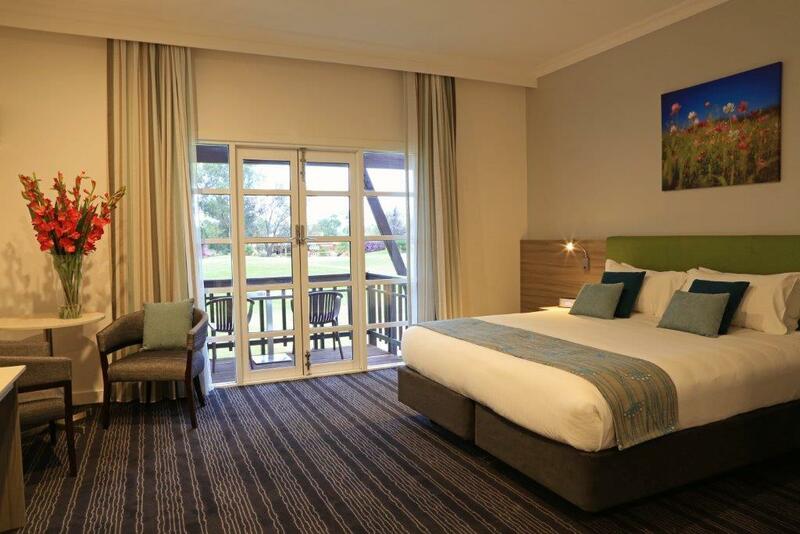 The rooms are spacious and light with full length windows offering lovely views across the resort grounds. 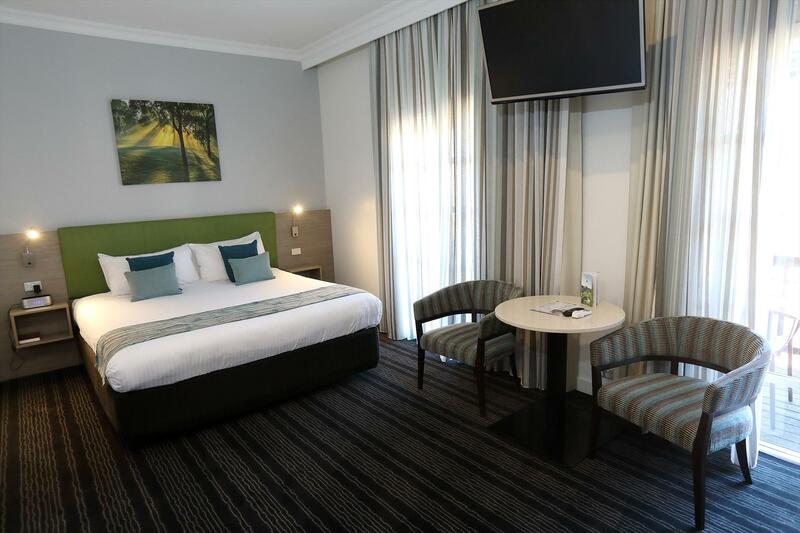 Each room has free Wifi, flat screen TV, a safe, minibar, free movies on demand, tea/coffee making facilities including a pod coffee machine and high quality furnishings. Double doors open to your own courtyard or balcony, and cots are provided on request at $10 per day. Breakfast is available at Muscats Restaurant. These apartments sleep six people in three bedrooms with two bathrooms, one of them an ensuite from the main bedroom featuring a walk-in shower. There�s also a second bathroom. The apartment features a flat screen TV, a direct dial STD/IDD telephone, tea and coffee making facilities, an iron and ironing board, hairdryer, 240/110V electrical points and a private balcony or patio. 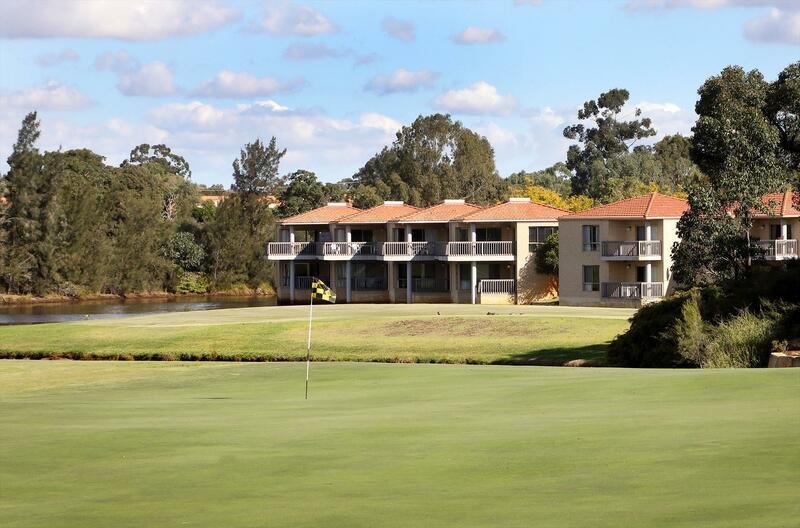 Depending on the location, all apartments are a 5-10 minute walk from the main resort. There is no WiFi in the apartments themselves, but guests are welcome to use the free WiFi within the resort, along with all other resort facilities. For extended stays, a full service occurs every four days. These apartments sleep four people in two bedrooms with two bathrooms, one of them an ensuite from the main bedroom featuring a walk-in shower. The apartment features a flat screen TV, a direct dial STD/IDD telephone, tea and coffee making facilities, an iron and ironing board, hairdryer, 240/110V electrical points and a private balcony or patio. Depending on the location, all apartments are a 5-10 minute walk from the main resort. There is no WiFi in the apartments themselves, but guests are welcome to use the free WiFi within the resort, along with all other resort facilities. For extended stays, a full service occurs every four days.